Marketplaces and prices shown matched UPC number 887961610239 during our search. Press the star on Minnie's shoe for lights & sounds! 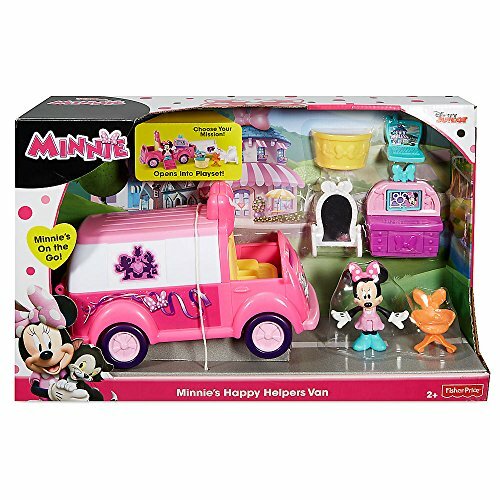 How would your child like to be a Happy Helper and get Minnie prepared for her big pop star concert? Well of course they would! Your child can help Minnie get ready for the show by pressing the star on her shoe. 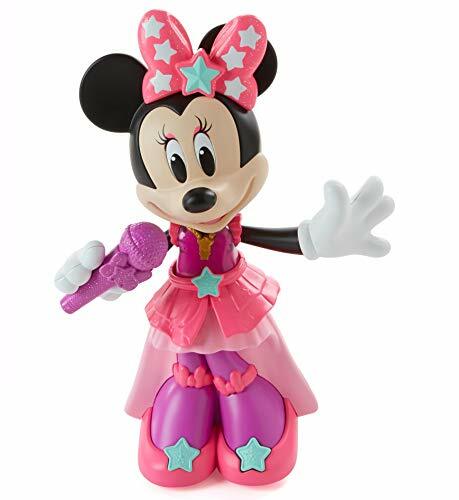 The top of Minnie's dress lights up and she begins to dance as her skirt sways and she spins 360° for a true Pop Superstar performance. Minnie sings one of her special songs from the hit Disney Junior series, Minnie's Happy Helpers, as well as two original songs as she encourages your child to sing and dance along. Minnie and your child have helped save the day on another Happy Helpers mission with Pop Superstar Minnie! 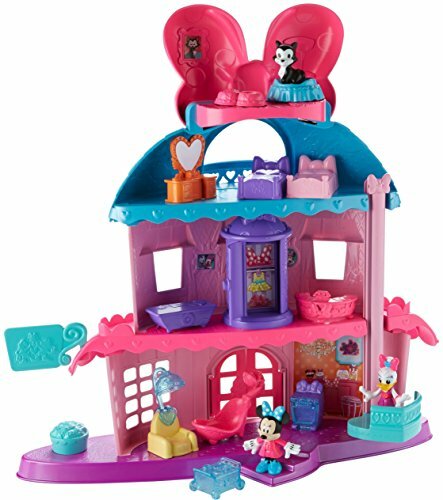 Provide endless fun for your little star with the Fisher-Price Disney Dancing Diva Minnie Mouse. Your child can make Minnie start dancing by pressing the bow on her shoe. 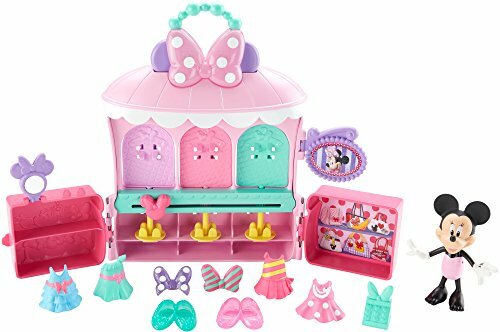 Minnie lights up and begins to dance and spin to the song "Bow Be Mine."